While preaching at Mass during the week, pilgrimage chaplain, Fr Greg Barker, reflected on Martha and Mary. “I can understand Martha. She is busy putting all the ducks in a row. Jesus challenges her on this. She is missing the eyes of faith. She needs to open up to a conversation with Jesus, just like we do. If we look at things through the eyes of faith we see and approach things differently. “Our focus on the pilgrimage is to develop our relationship with Jesus. Our pilgrimage should leave us somehow different and transformed. Our daily reflection and prayer will help keep us focused and allow us to be transformed in his name,” Fr Greg told pilgrims. Separately, pilgrims from the Cairns, Armidale, Wollongong and Toowoomba (CAWT) pilgrimage group all arrived safe and sound in the Polish capital of Warsaw this week. Bishop Michael Kennedy, Bishop Peter Ingham and Bishop Robert McGuckin are travelling with the CAWT pilgrimage. 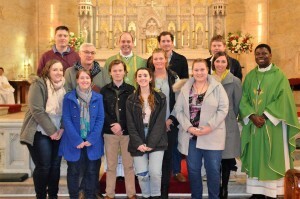 Bishop Kennedy with the WYD pilgrims from Armidale diocese. The first item on the itinerary was a special Mass at St John’s Cathedral in Warsaw. 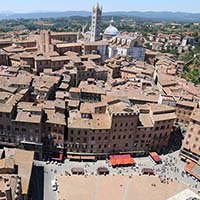 Blogging about the experience, the Pilgrimage Coordinator Lee Herden wrote, ‘we passed through streets lined with flowers and summer crowds and were struck by the fact that the city was all but destroyed during WWII and that like a Phoenix the Poles rebuilt from the rubble of war the heart of their city including its many churches’. Pilgrims gathered for Mass in the nave of the Cathedral with their three Bishops vested in World Youth Day chasubles. The pilgrims from Cairns, Toowoomba and Wollongong provided music and singing for the Mass. During the homily, pilgrims were encouraged to reflect on why they were on pilgrimage, being a christian in this historic place and to dwell on where the Holy Spirit is active. Bishop McKenna with WYD pilgrims from the Diocese of Bathurst. 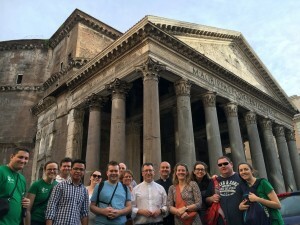 Pilgrims from the Diocese of Bathurst travelled to Rome on their pre-WYD pilgrimage to walk through the Holy Doors of Mercy, visit St Peter’s Basilica and to attend Mass concelebrated by Bishop McKenna in the church of San Luigi de Francesi – where the famous Carvaggio paintings are displayed. 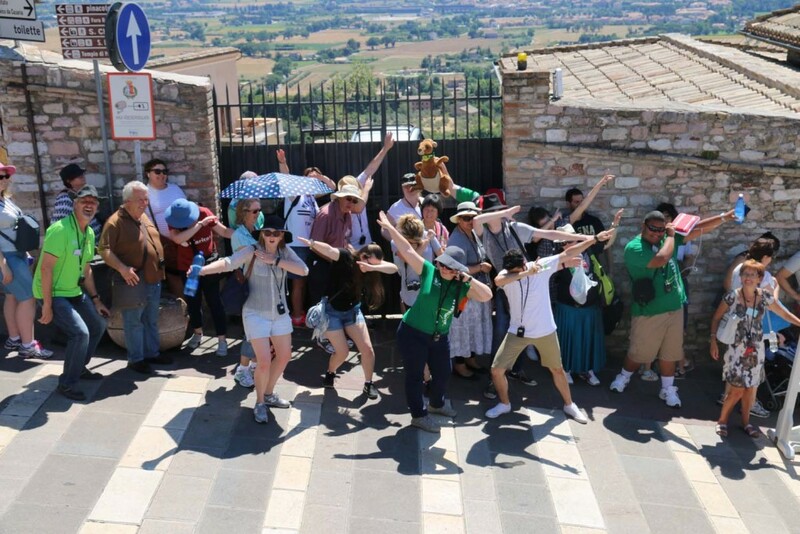 Josh Clayton, Pilgrimage Coordinator, said, ‘Having the opportunity to attend WYD in Krakow and visit Rome in this Year of Mercy is a great gift for each of us. We recognise that we all need to allow more mercy into our lives. 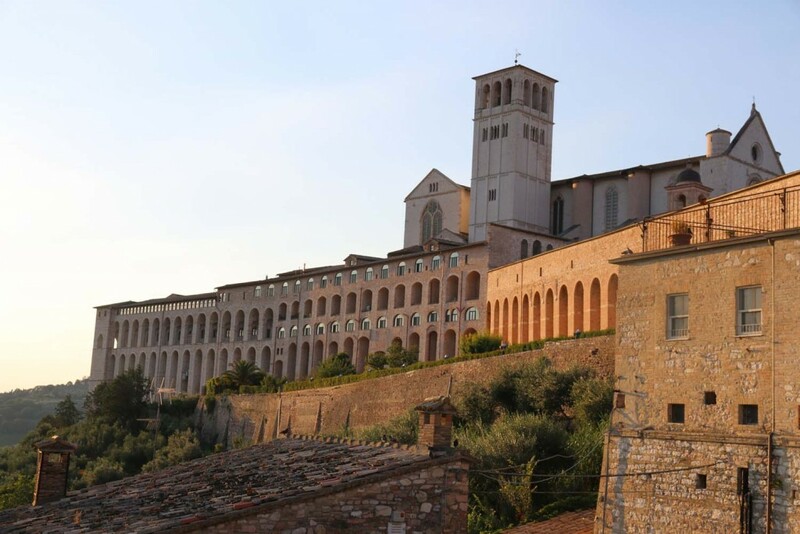 Taking the physical steps towards the Basilica and entering through the Holy Door reminds us of the steps we need to take for the mercy of God to be part of each of our lives. The Bathurst WYD pilgrimage of mercy has now joined the festival Paradise in the City in Lodz, Poland. The pilgrims blogged that ‘the festival began with a celebration with pilgrims from more than 70 countries. Our group is lucky enough to be hosted in the Parish of St Faustina in Lodz, where the generosity of the parish and the individual families is unlimited. All of the host families have changed their lives to ensure we are comfortable for which we are very grateful’.